First things first. 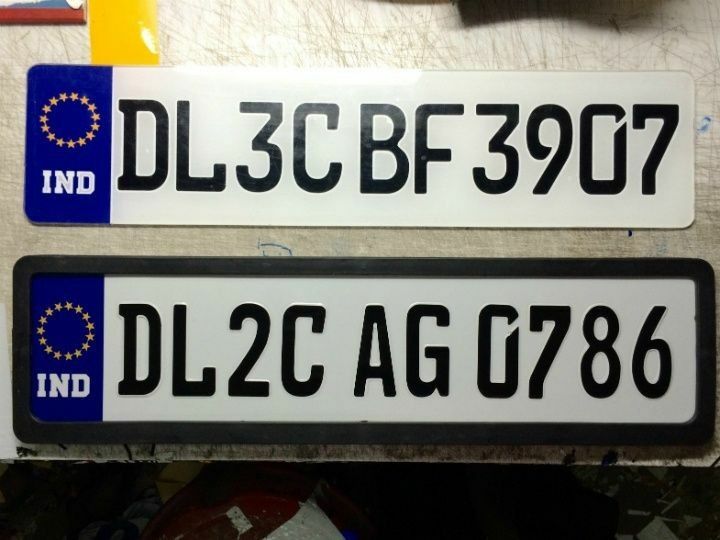 During the 15-day phase of the car rationing scheme, cars with even number license plates would be allowed to ply on even dates while odd numbered cars can only be taken out on odd dates. The notification shall come into force with effect from April 15, 2016 and will remain in force till April 30, 2016. It would be effective from Monday to Saturday, between 8am and 8pm. The number of offenders on the first day of the odd-even pilot was alarmingly high but it gradually came down as the scheme progressed. And this time too, the Delhi government is in no mood to go soft on the wrongdoers. 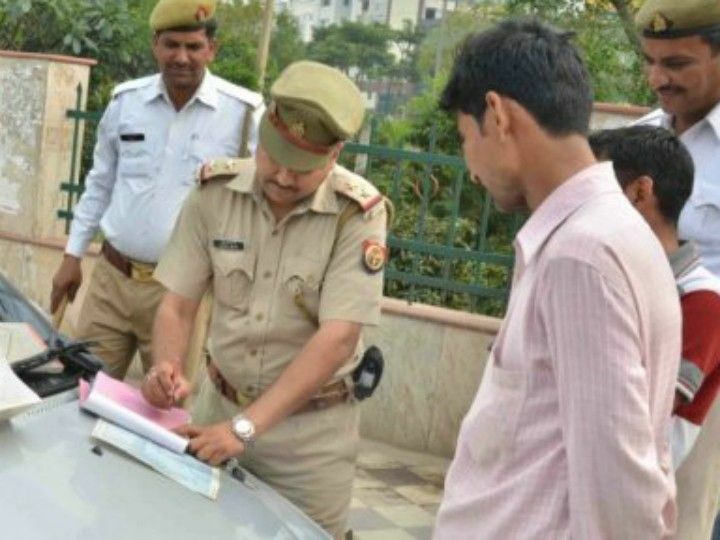 Violation of odd-even rules will levy a fine of Rs 2,000 in accordance with the provisions of sub-section (1) of section 194 of Motor Vehicles Act, 1988. 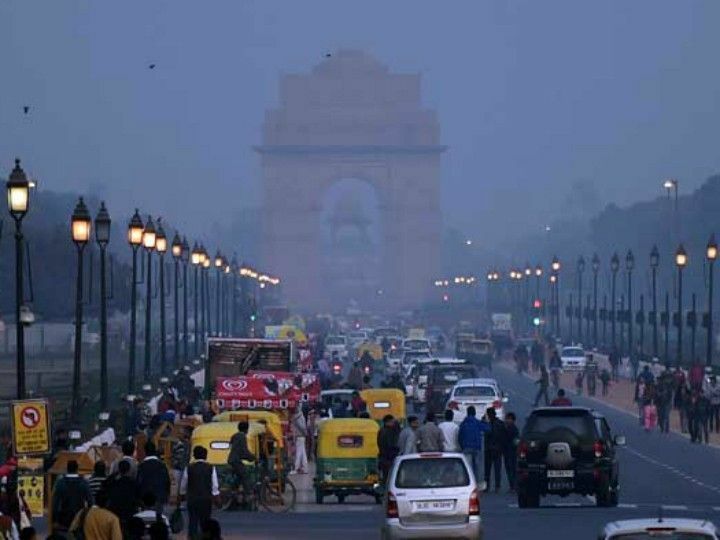 Delhi chief minister Arvind Kejriwal recently announced the list of vehicles that will be exempted from the second phase of the odd-even scheme. 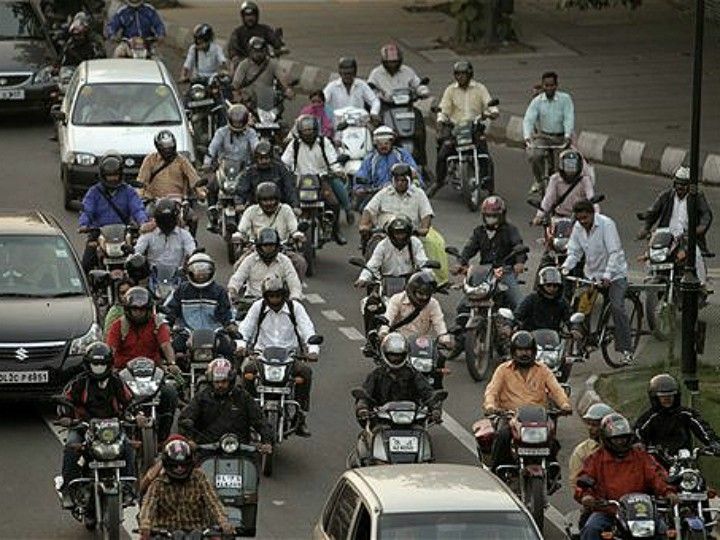 Apart from two-wheelers, women drivers, CNG-operated vehicles, ambulances, chief ministers of states and vehicles carrying students in uniform will also fall outside the ambit of the restrictions. Notably though, he said that the state’s chief minister and other ministers would not be exempted from odd-even restrictions. The enhancement of public transport facilities in the state was a demand raised by majority of Delhites once the odd-even debate surfaced. 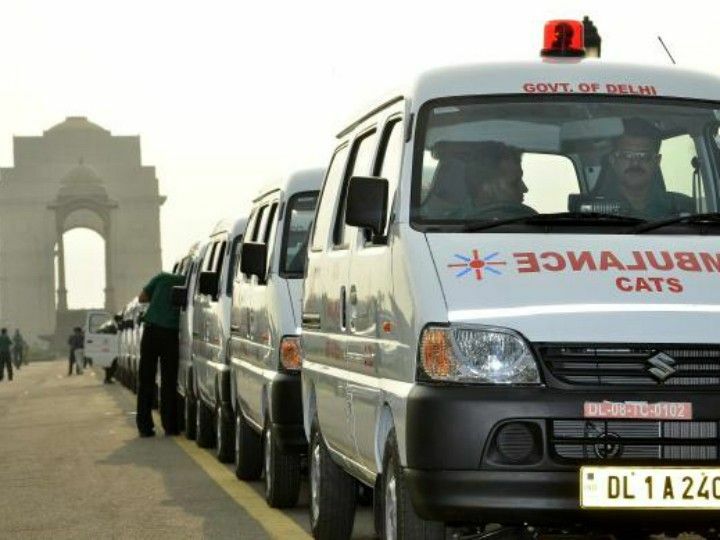 Addressing it, Delhi Transport Corporation (DTC) and Delhi Metro Rail Corporation (DMRC) have geared up to tackle any extra rush as commuters turn to public conveyance during the period. 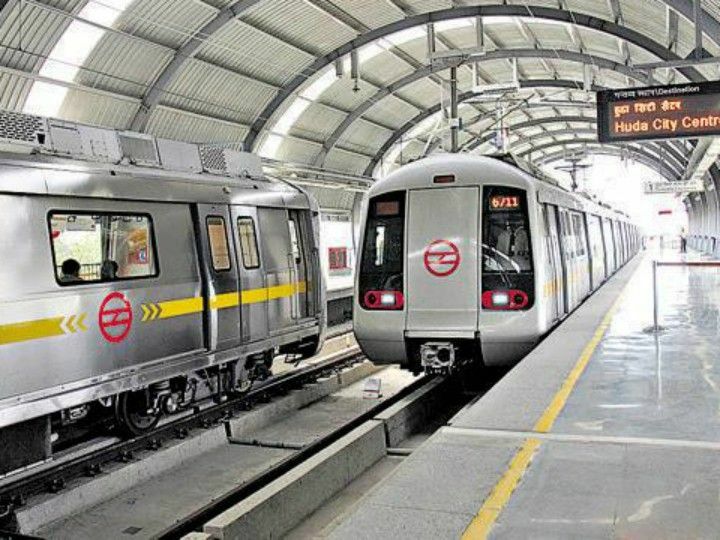 The Delhi Metro will increase its trips to 3,248 per day and add 30 coaches while DTC will operate additional buses on 346 routes, including better connectivity between Gurgaon and Noida. Apart from ramping up public transport facilities during the odd-even period, the Delhi government has also taken the e-route to reach out to people. 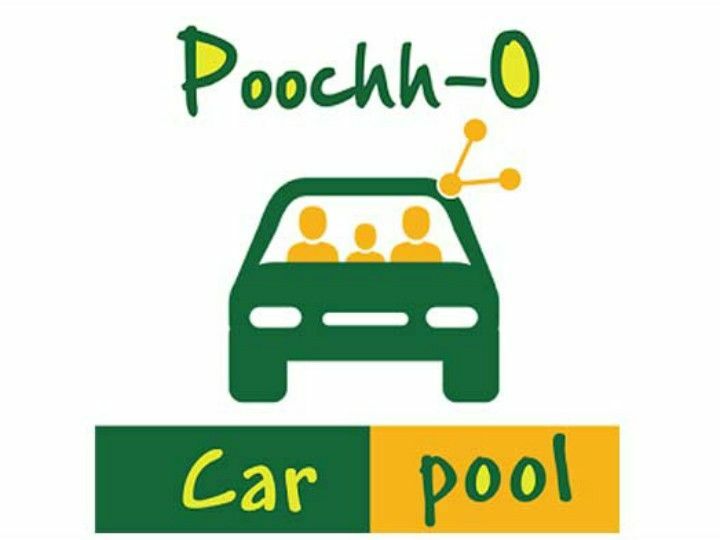 It recently launched the ‘PoochhO Carpool’ app, which will help people explore carpooling options during the 15-day exercise. After downloading it, users will have to register themselves to find carpooling options within a radius of 1km-5km. 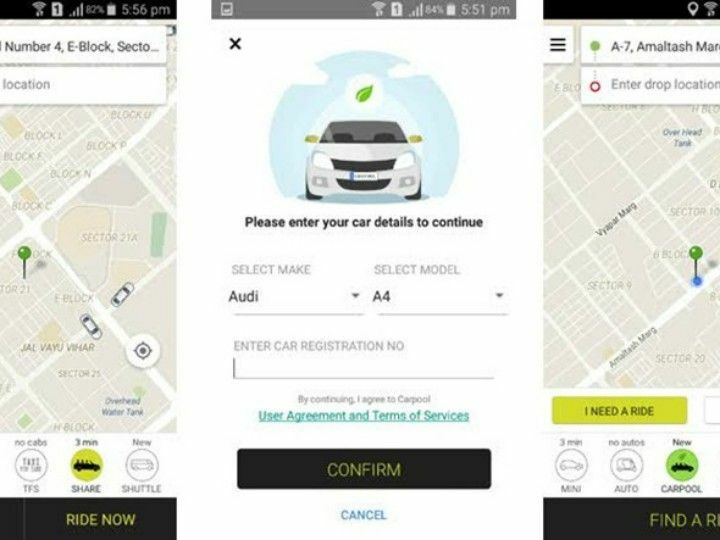 Apart from the Delhi government’s carpooling app, various other service providers and car aggregators will also offer multiple solutions during the course of the car rationing scheme. Helpchat: By using the cab feature on Helpchat, one can plan, search for various commuting options and go for the best one, avoiding price surge during peak commuting hours. Helpchat, a personal assistant app will also help you with its feature of air quality check in your locality. Orahi: This carpooling app offers deals such as ‘Every second ride free’ and ‘1 litre of free petrol for car owners everyday’ for new users. OlaShare/UberPool: These popular car aggregators offer you the option to share your cab ride with other people on your route, at around half the usual price. Bike booking app Rapido has offered to provide last mile connectivity to select Delhi Metro stations free of cost during the second phase of the odd-even scheme. As a promotional activity, the company will be offering free rides from 8am to 9pm that can be hired in and around 5 km of Malviya Nagar and Hauz Khas metro stations. 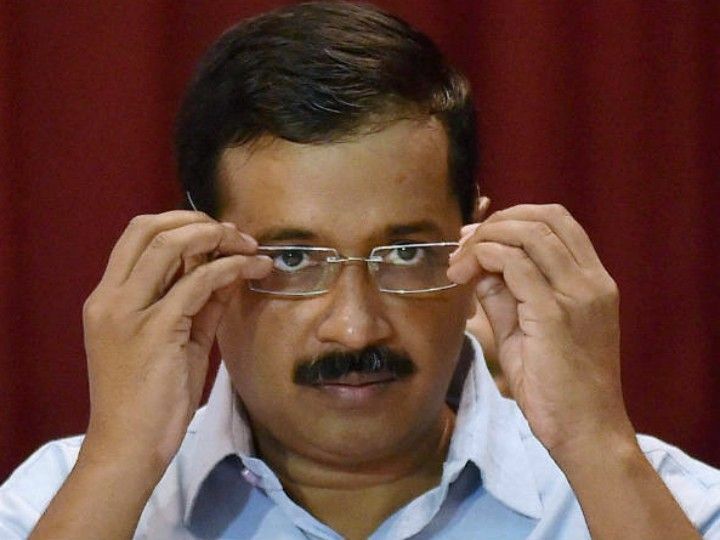 Delhi CM Arvind Kejriwal has also launched a helpline for the second phase of the car rationing scheme. People can call on 011-422400400 if they have any questions related to odd-even traffic rule.